Have you seen the 2016-2017 University of Waterloo Report on Giving? Those who have read it likely noticed the large 2-page spread on The Ripple Effect Education (TREE), a program of the Kindred Credit Union Centre for Peace Advancement (CPA) and Conrad Grebel University College. Why is TREE so exciting, and their work so important for UWaterloo to highlight? Read the full article, or watch the video on TREE, here! 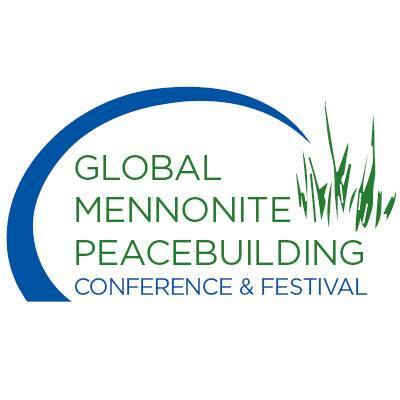 "Reflections and Gleanings: A learning document of the Global Mennonite Peacebuilding Conference and Festival" is now available for review.